Water projected against the device itself has no harmful effect. 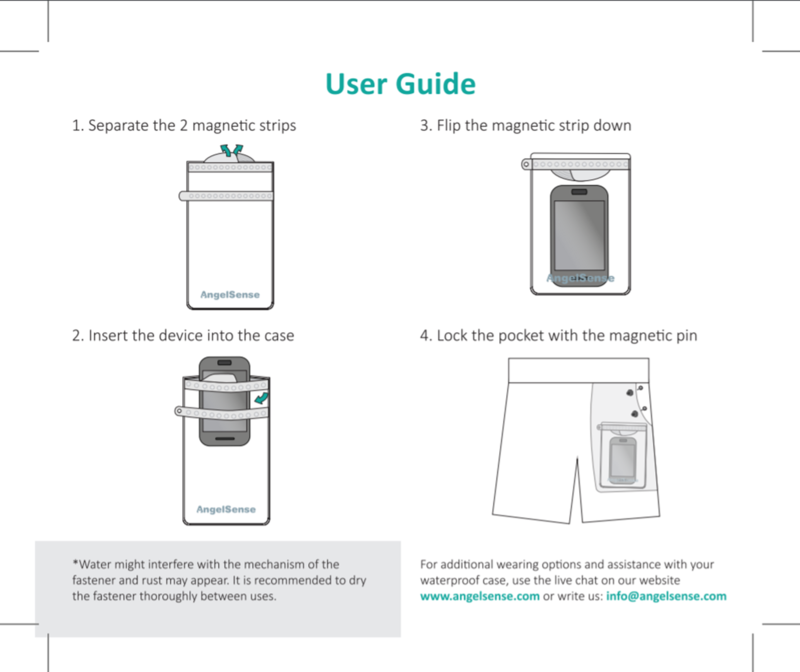 The device continues also to operate while attached to a wet garment. 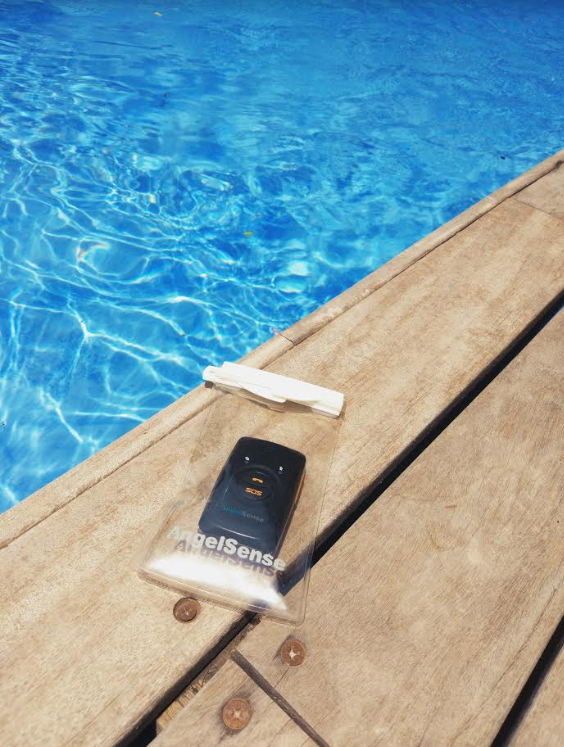 The device should not be submerged in water without the waterproof case. 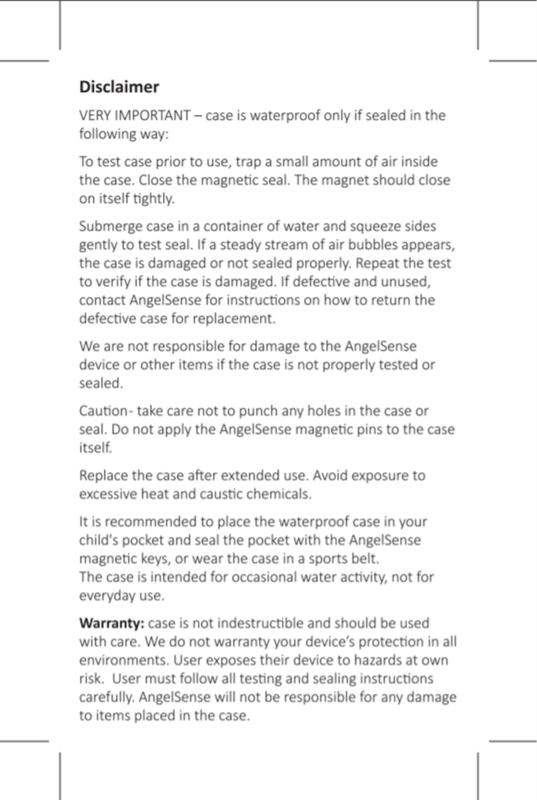 If you would like to purchase a waterproof case, you can do so from your app: Purchase Waterproof Case.